From stunning beaches and romantic sunsets, to the world’s most spectacular diving spots, the Florida Keys offers a holiday experience like no other. Add a slice of key lime pie into the mix and you have yourself a holiday with a twist (of lime). Every year, the Florida Keys hosts a festival to celebrate its local desert. 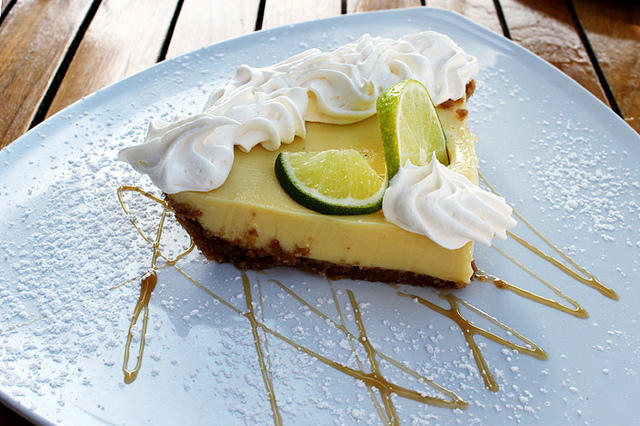 This year you can share a piece of the record winning world record pie in July, or indulge yourself in lime-inspired delicacies from the Keys. The Key Lime Festival takes place in Key West on the weekend of Independence Day (4- 6th July 2013). This year’s big attraction is the world’s biggest pie, which is expected to exceed the 15 foot diameter record set last year. The pie will be uncovered at 2pm on the festival’s opening day, to be sold slice-by-slice with all profits going to charity. Expert bakers will be judging entries for the Key Lime Pie Baking Competition throughout the weekend. Entries will be judged on creativity and impressiveness to find a prize worthy pie. Sounds mouth-watering, right? A weekend favourite is the Key Lime Pie Pageant, an annual event held to find Miss and Lil’ Miss Key Lime. Awards for this competition include the ‘Sweet N’ Tart Sweetheart’ and the ‘Zesty and Zany,’ – all looking for the winning ‘lime’ infused performance! Pie eating contests are a great excuse to scoff as much pie as you like, without anyone taking notice. With your hands tied behind your back, it’s a seriously fun event where you can satisfy your sweet cravings. The ‘Eat Your Heart Out’ competition is at 12.30 on the 4th July. Or, if you’re a slower eater, there’s the Pie Championships, which takes place the following day. Everyone’s a winner here, the question is – who ate all the pies? 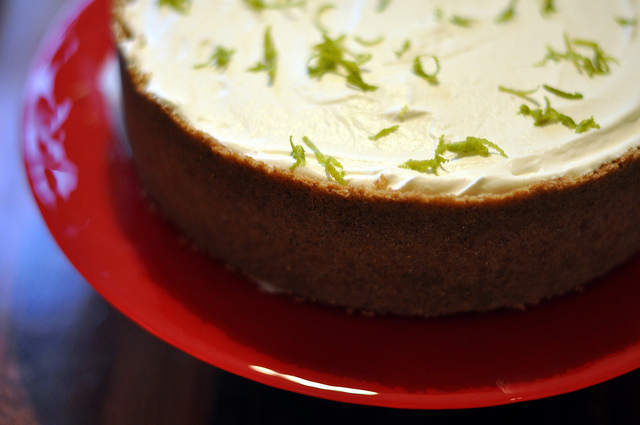 Traditionally, key lime pie was made with a pastry crust, but over the years, variations of the recipe have used a crumb crust or a buttery biscuit base. Similar to the lemon meringue pie, some recipes have meringue piped on top, while others prefer whipped cream. The filling contains key lime juice, sweetened condensed milk and egg yolks. If it comes out looking yellow, you’ve succeeded in creating a perfect pie! Pay a visit to the Key Lime Pie Factory, based on Greene Street in Key West, Florida. The shop is renowned for its seriously tasty pie, as well as selling other key lime inspired products, including cakes, coffee and even soap; all of which are a great souvenir choice. If you overindulge on pie and want to burn off the excess calories, some of the best diving spots in Florida can be found in the Keys. 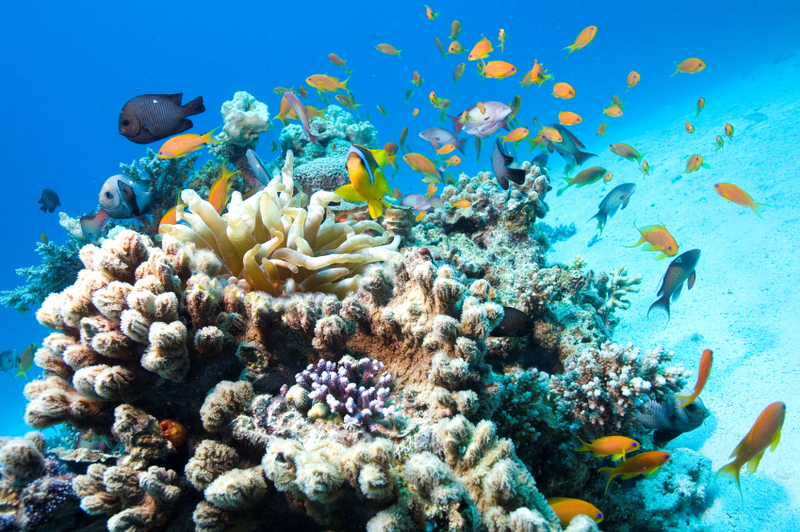 There are shallow reefs, perfect for snorkelling, and deeper reefs for diving. In the John Pennekamp Coral Reef State Park, America’s first underwater park, there’s even a 100 mile ship wreck trail to explore. So there you have it, Florida Keys is the ultimate zesty holiday destination, full of sea, sand and lime!